The beat and rhythm are infectious making this a very fun song, but the concepts that go by so fast are deep things! How do we help the children think more deeply about what they are singing in a fun way? I write out four of the phrases from the song that I want the children to understand better on 8 x 11 pages. I then write out four different 8 x 11 pages rephrasing those phrases with thoughtful definitions. 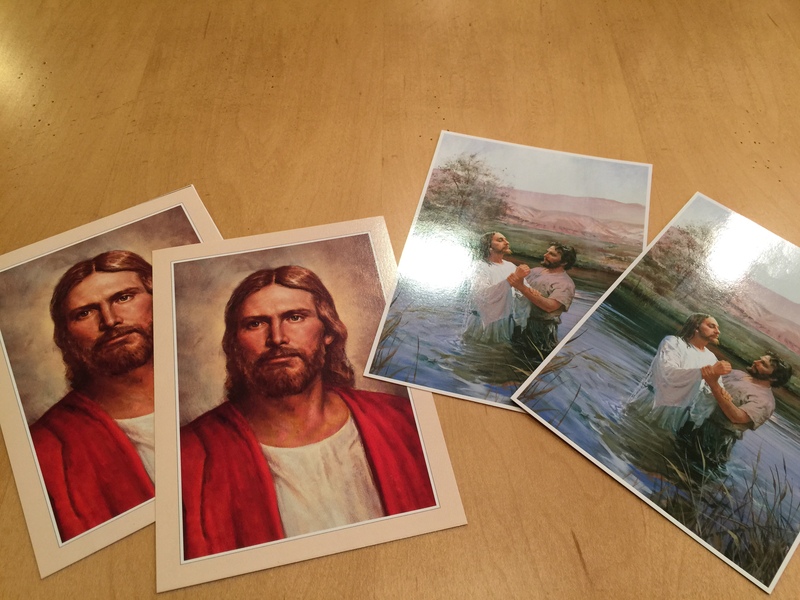 I also get double copies of two different pictures of Jesus Christ, and double copies of two different pictures of some of the children, making eight pictures. Start singing the song, then touch a child on the shoulder to lift up two of the colored papers to see if the pages underneath match. If they do match, take off the colored papers showing the matches underneath. If they don’t match, put the colored paper back on covering the picture or words once again. Continue to sing all through the process. Touch another child on the shoulder to come up and find a match. All the while you are singing the song as the children try to find the matches. Challenge the children to get all the matches before you sing the song four times (or five or whatever you think they will need). There is no competition, but instead a combined effort to find the matches. The children don’t necessarily sing with you, but they hear the song over and over again as they concentrate on remembering where the different matches are on the grid. After this effort and intense concentration, it is good to follow up with an activity that uses movement. As they seek the matches, they unconsciously take in the different definitions to ponder later. They associate different images with the song, but in a way that challenges them. The word order is repeated in succession, but they do not tire of it because their focus is elsewhere. This is a strong way to teach a song. 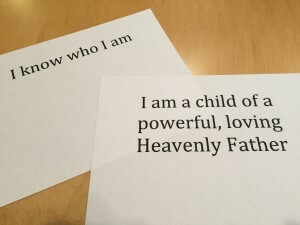 I’m preparing to present this activity this Sunday. I’ve done concentration before, but only with pictures. I’m excited to use your paired phrases!